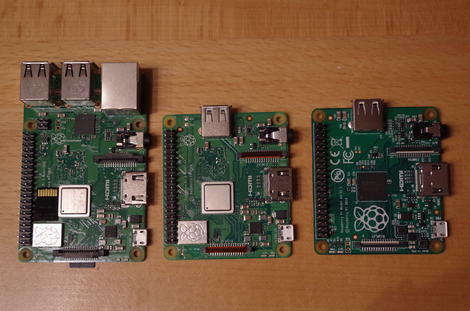 The Raspberry Pi Foundation made two significant announcements last week. First, the availability of the Raspberry Pi 3 Model A+, which has been eagerly awaited; then, the next day, a new release of the Raspbian Linux operating system. That means I have a lot to talk about today, so let's get busy!